Real Madrid midfielder Luka Modrić may have taken his Ballon d’Or crown away from him, but former Bernabéu team-mate Cristiano Ronaldo will take some beating when it comes to social media. 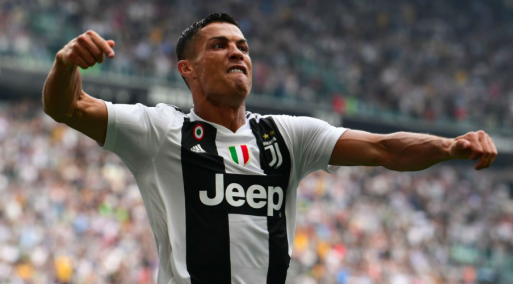 The superstar, now playing for Juventus in Italy, attracted more than 114 million interactions last month, more than any other athlete in the world, according to Spontech pioneers Hookit. November’s rankings feature fellow footballers Kylian Mbappe and Mo Salah, but who else made the top 10? Social Media’s Most Influential Athletes | November 2018 from iSportconnect TV on Vimeo.